Our seasoned designer team then communicates seamlessly with our engineering department to manufacture efficient misting solutions that employ elaborately integrated fluid elimination stages. Once conceived and developed, the demisting equipment is customized so that it unequivocally suits a predetermined application, even if that application turns out to be a highly abrasive industrial facility. 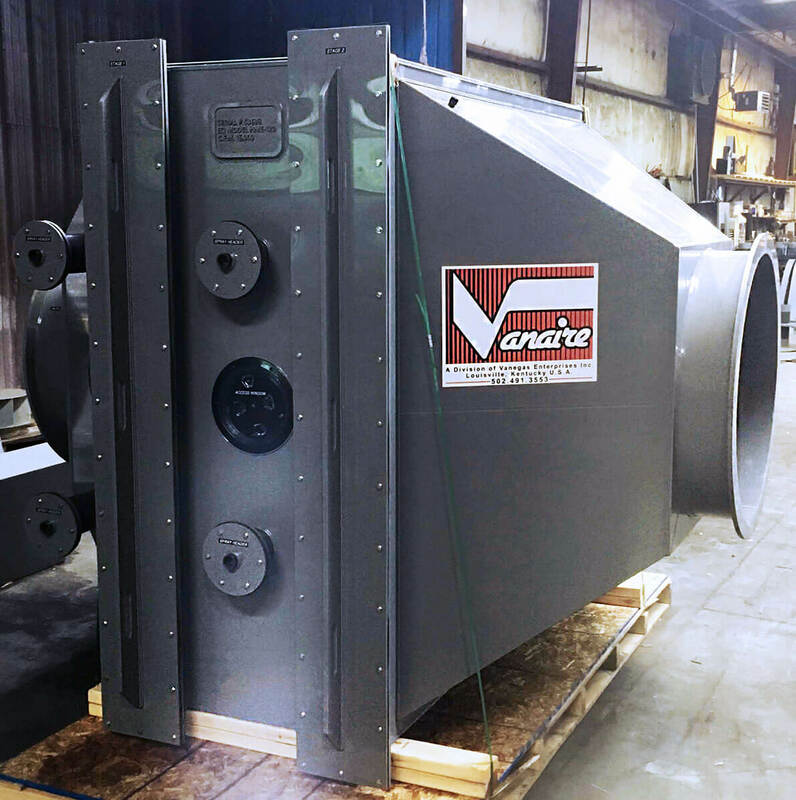 Of course, in order to accommodate these tough industrial environments, Vanaire’s PVC Mist Eliminators have been designed as low-maintenance, cost-effective equipment frames. They provide unparalleled system efficiency, high-performance mist elimination proficiency, and generally match a client’s personalized environmental specifications by adopting a custom-built design methodology.